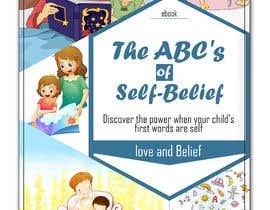 My ebook is called The ABC's of Self-Belief - Discover the power when your child's first words are self-love and Belief. 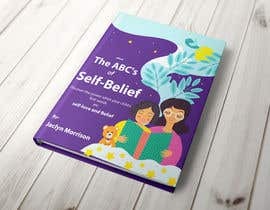 The book is designed for parents to help toddlers learn their first words by standing in front of the mirror and declaring their greatness eg. 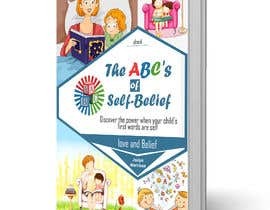 A is for amazing - I AM Amazing. 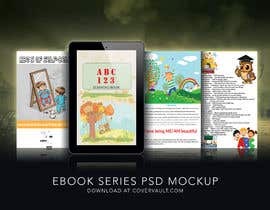 I am after a complete design - Children's ebook interior design, layout/formating and ebook cover, 3d mockup after a fun super bright and happy cartoon design - eye catching cover and a few fun illustrations on each page that children will love. 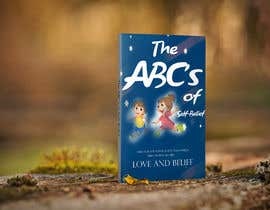 I have added a sample of the book below. 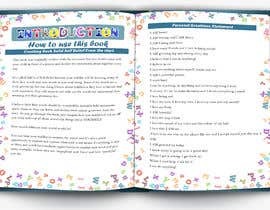 There is also 5 page introduction that will need a fun simple background. 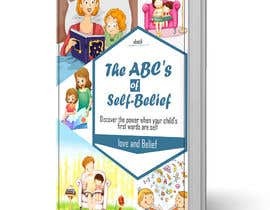 This ebook is a lead magnet and so needs to be very professional and eye catching and fun. I had recently paid elsewhere and have been disappointed. I really like Nargis cover - the kids are cute and what I'm looking for. On the inside i am really wanting cute and fun cartoons, like throughout. Who thinks they can do that? 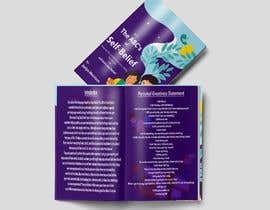 mam i created your book. check my entry #9 please rating me. 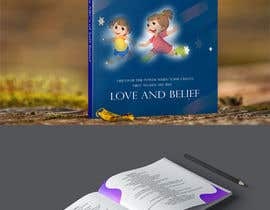 hello, I have the experience of designing a book for children. 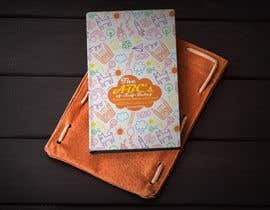 How many pages do you want in the book ? 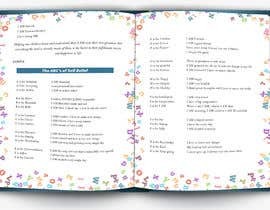 Hi Parul, The book is 14-15 plus cover. 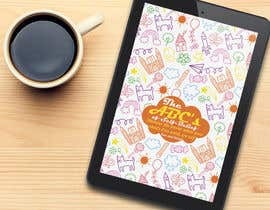 Do you have experience with both illustration and formating/design?